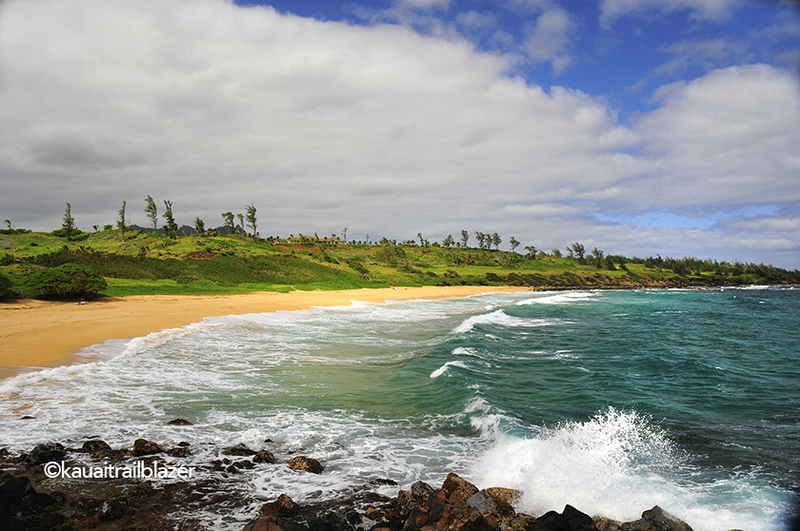 Kauai’s Coconut Coast is where Hawaii’s first Royalty chose to live. 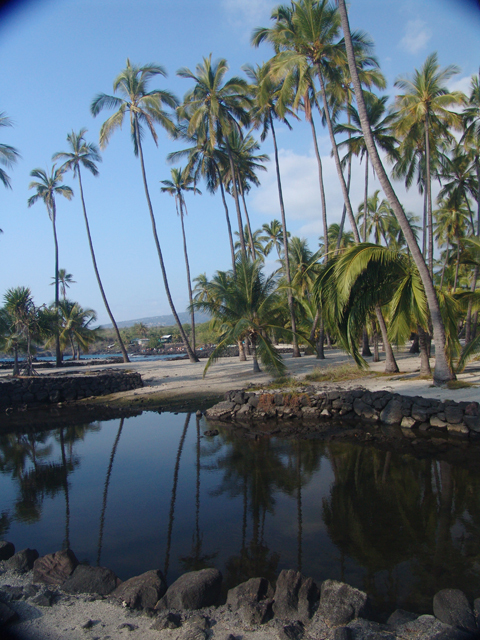 The Coconut Coast of Kauai, its east shore, is cleaved by the Wailua River, by far the largest in the state, and it was chosen above all other locales in the Islands to be home of the Ali’i (ruling class) for many centuries. Beaches are not spectacular, but many are just right for swimming families. This reef-protected pool is just north of the river mouth. 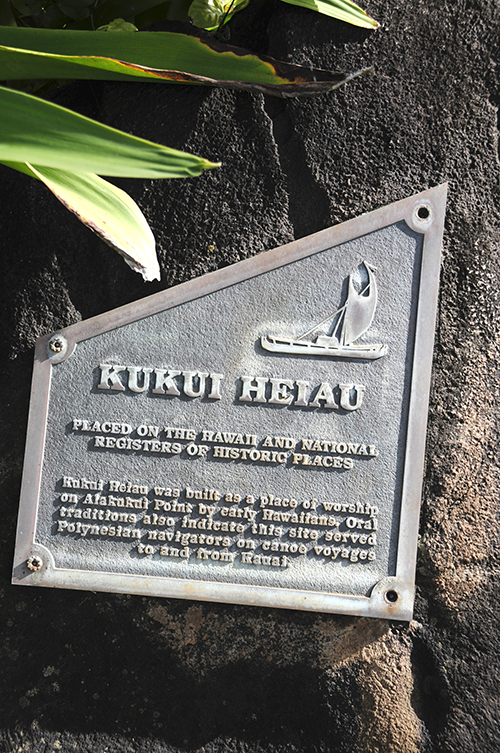 The coconut was one of the 23 ‘canoe plants’ that voyaging Polynesians brought with them to start life in their new world. 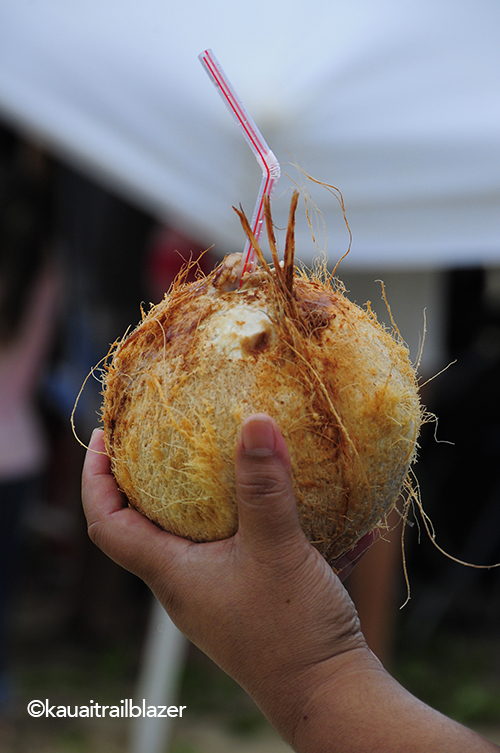 The white meat is delish, of course, but coconut water is refreshing and nourishing—during WWII, coconut water was used for transfusions on wounded soldiers when plasma supplies ran low. Wild Donkey Beach is one of several hike-to spots on the coast. 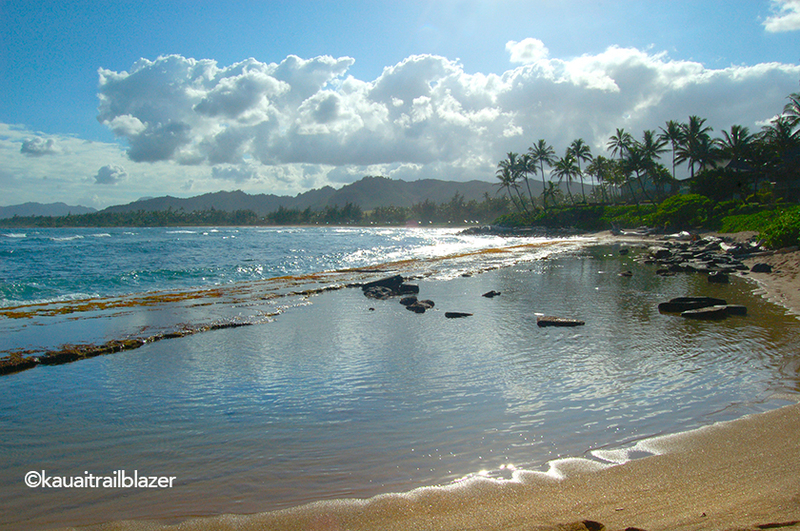 It’s bordered by the Kapa’a Coastal Bike Path, a paved route that runs for many miles, through the town and along a wild coast. You won’t find a bike path like this anywhere else. Going north from Kapa’a begins a run of a dozen or more wild beaches, most unsigned and reachable only by foot—like this little oasis near Anahola. 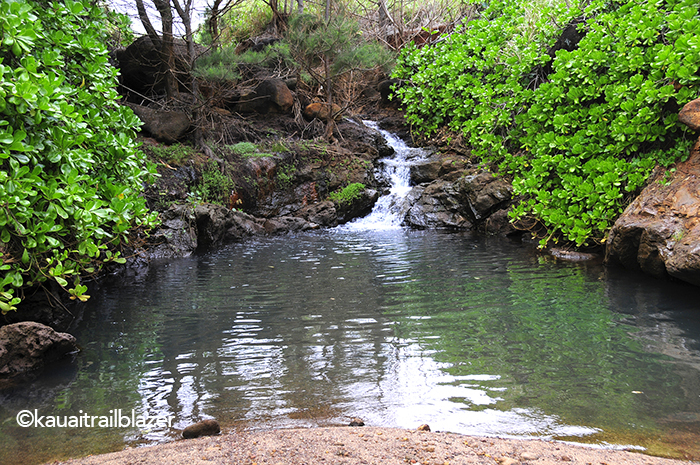 Inland from Kapa’a are several great mountain trails, including the Sleeping Giant and Waialeale Blue Hole. 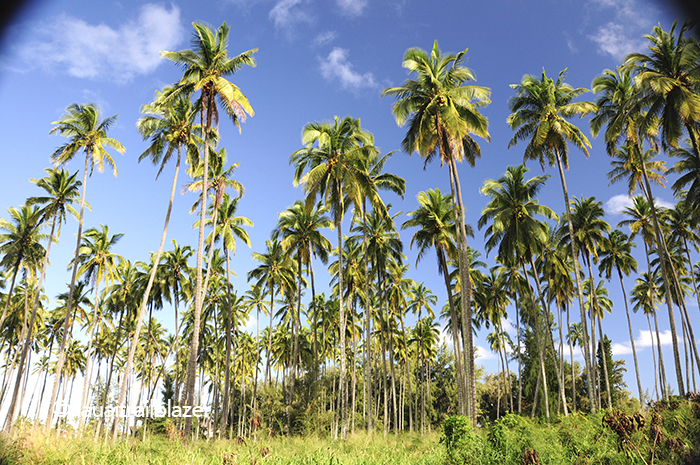 You’ll also find quite a few mid-range resorts on the Coconut Coast. 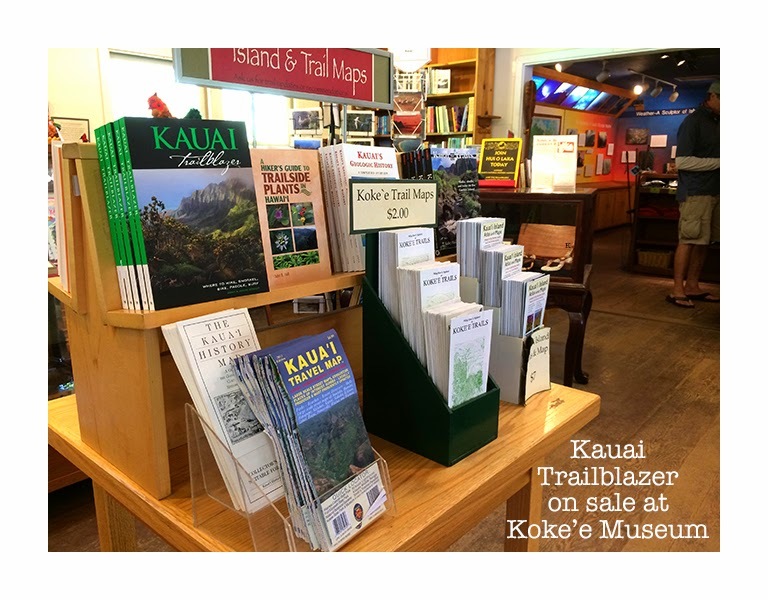 Aside from being a cool place unto itself, the Coconut Coast is convenient to visit Kaua’s other hot spots, like the Napali Coast on the north coast, and the Koke’e Museum above Waimea Canyon on the south coast. 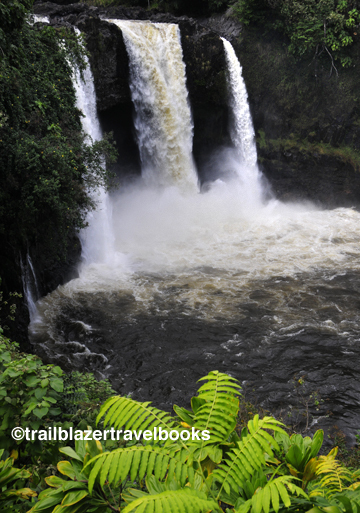 Kaua’i Trailblazer has tons of details for independent travelers.